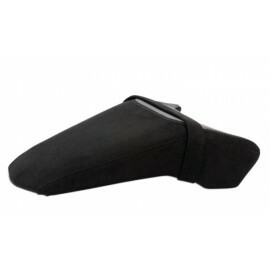 Honda alcantara seat pack to replace the origin seat (pilot and passenger). 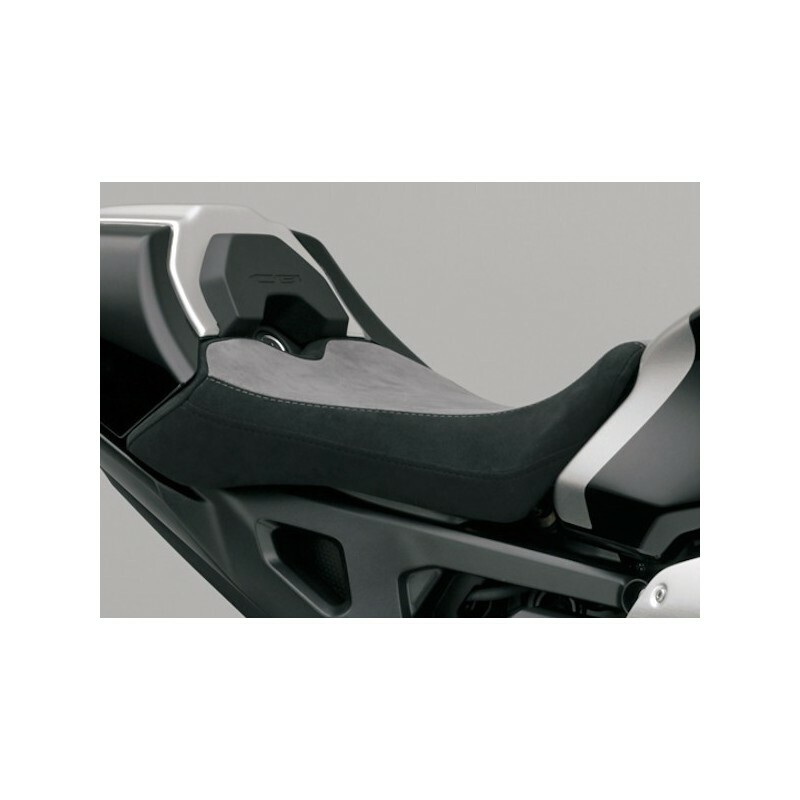 Honda alcantara pilot seat for your CB1000R 2018 Neo Sports Cafe. Improves the look and comfort of your bike. Honda alcantara passenger seat for your CB1000R 2018 Neo Sports Cafe. 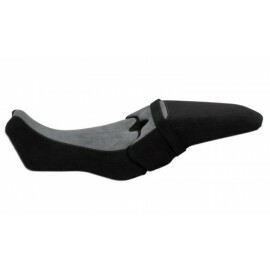 Improves the look and comfort of your bike.